NOLA – Live. Love. Write. Travel! 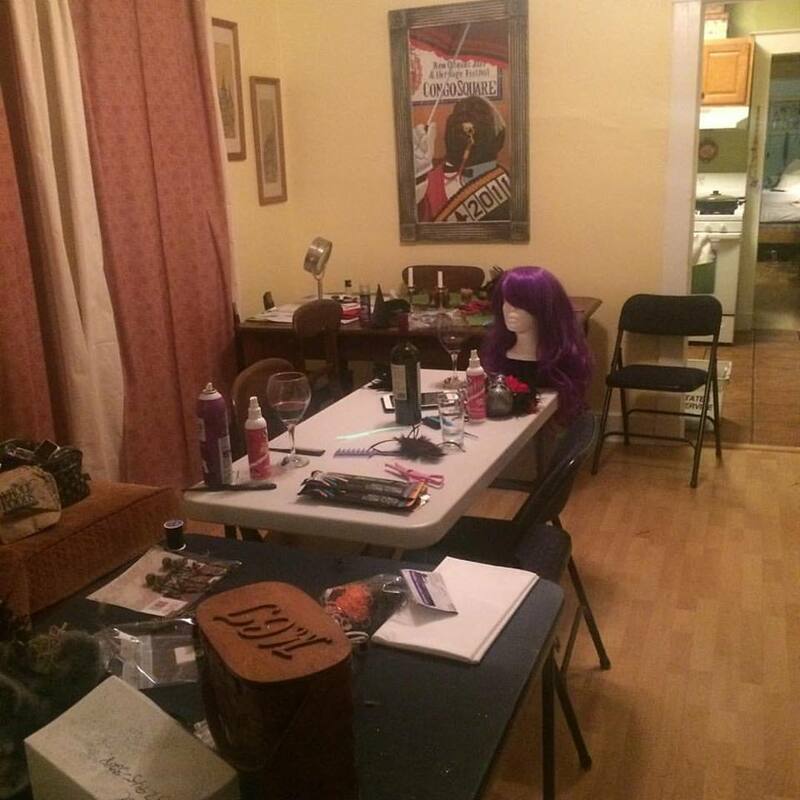 As I took another look, I noticed her caption, “Wine, Wigs, Glitter and Glue Guns. So happy costume season is here”. At that very moment, I realized that I was “Halloween Homesick”. They haven’t experienced Halloween in New Orleans! It goes without being said that New Orleans is the perfect place to celebrate Halloween. Where else do you find people that need little to no reason to put on a costume, and absolutely no reason at all to have a party.